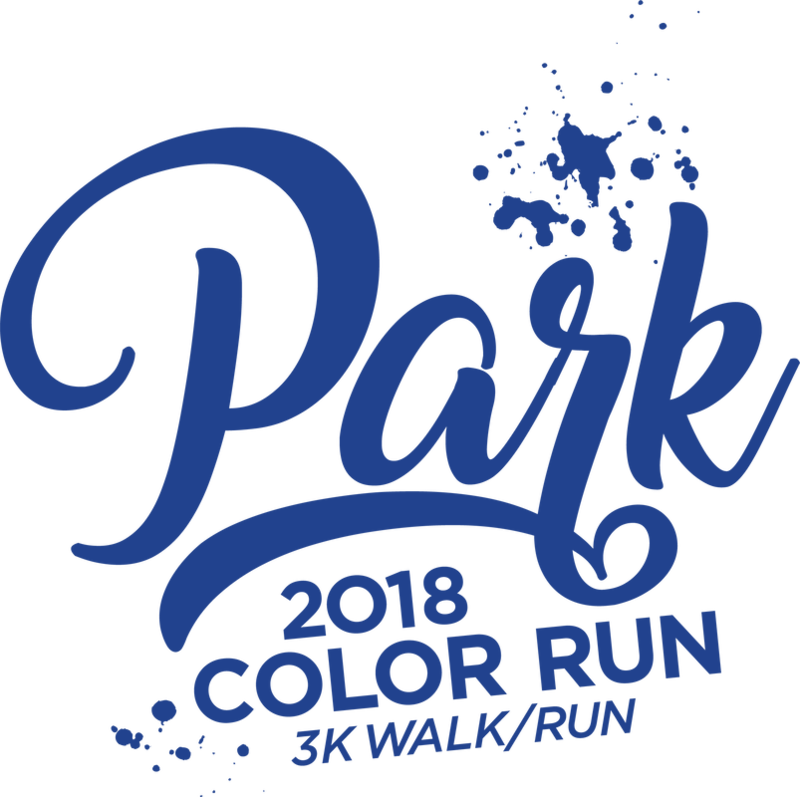 The cost to register for this 3K Color Walk/Run event is $10 per child and $15 per adult, this includes a t-shirt and color dye pack! Race Day registration opens at 8am on Sunday, October 21st. 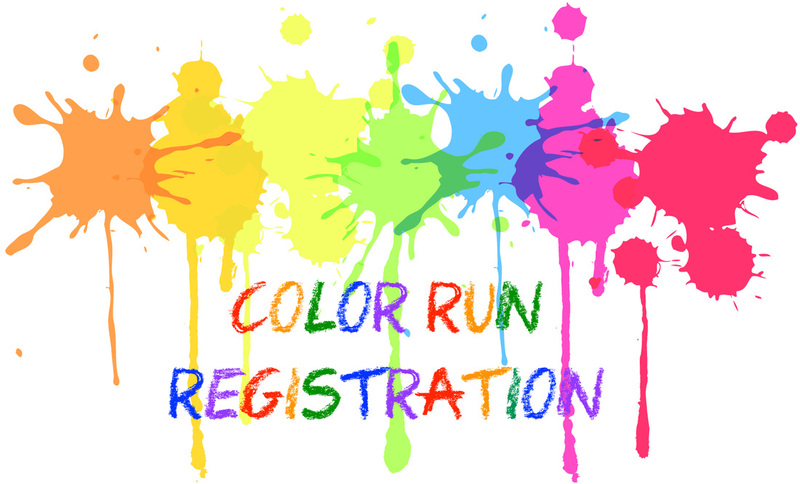 All registrations must be received by Friday, October 5th at 3pm! 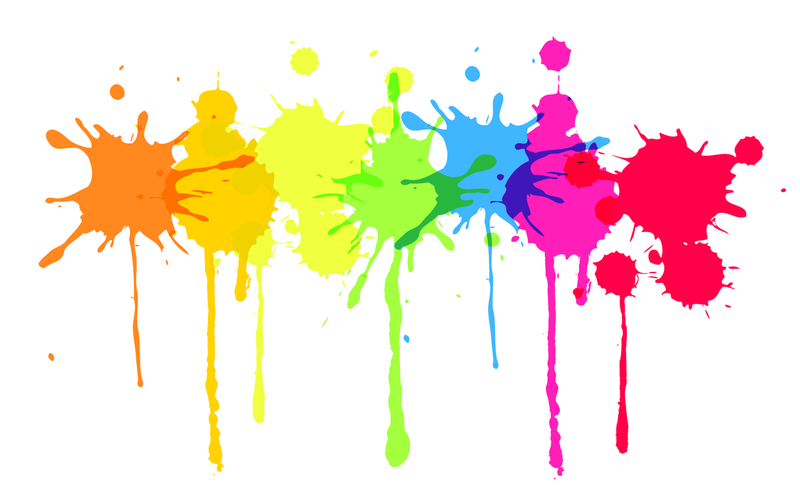 Walk-up registrations are welcome, but t-shirts and color dye packs are not included. Race day registration opens at 8am on Sunday, October 21st.